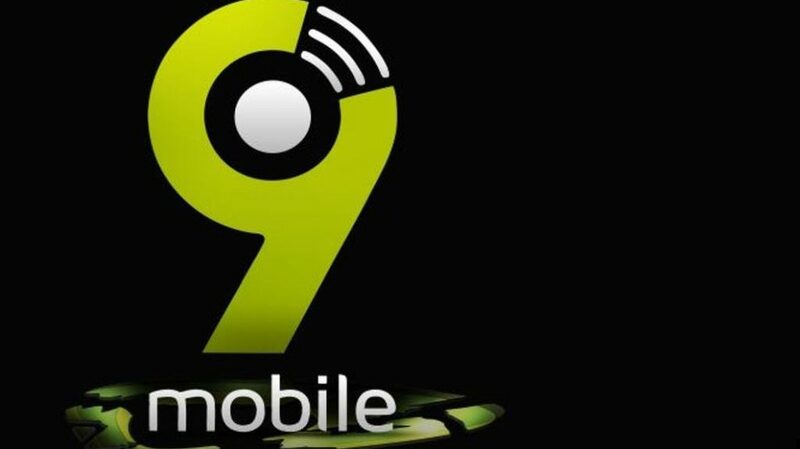 We can recall that 9mobile 60MB and Glo 0.0kb were the free cheats helping us for quite a while until it was block , other alternatively cames in handy like the 9mobile YouTube free MB and the one of N400 , but were not free as you require money for them . 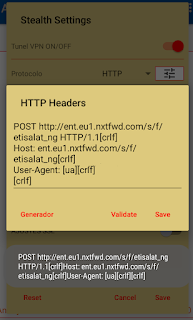 But not to worry again as 9MOBILE 60MB cheat is back with a new proxy , and on this post i'll show you how to set it up asap , so what are you waiting for get your smartphone ready and follow me. 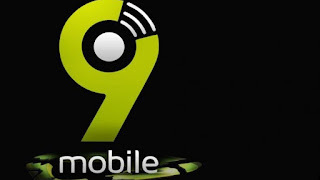 9Mobile sim card with o.okb . 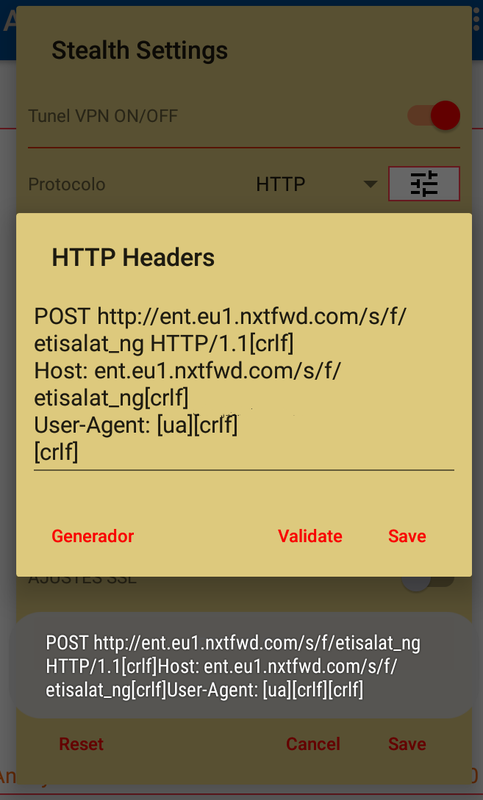 A strong 3G or 4G network. Thank you, its a nice one sir.